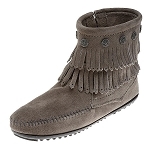 Minnetonka Moccasins 74000 - Stylish slide sandal with dusty brown baja fabric straps with antique brass embellishments. 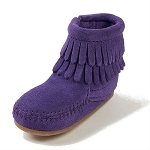 Comfortable, suede-covered padded footbed and lightweight rubber sole for flexibility and durability. 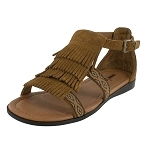 These sandals from Moccasins Direct are also fantastic due to the level of comfort that they provide for long time wear. Even if you’re on vacation and adventuring for the entire day, you’ll find that your feet won’t be any more worse for wear because of it. 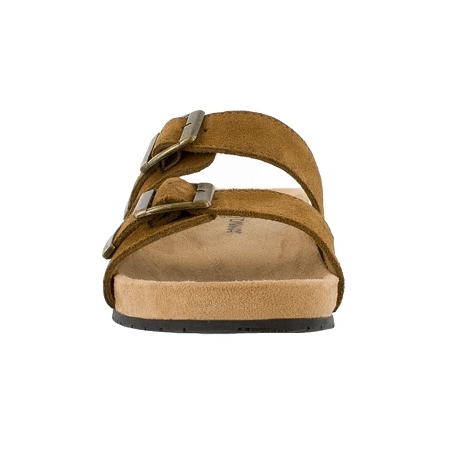 These sandals combine comfort and style – something that any woman would be crazy to pass up on. 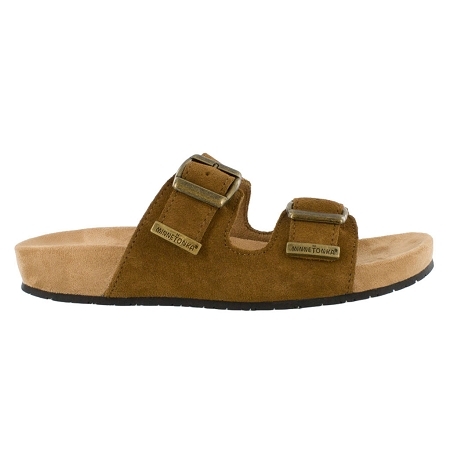 If that’s not quite enough for you, the prices for these sandals are amazing, especially combined with the durability of these shoes. 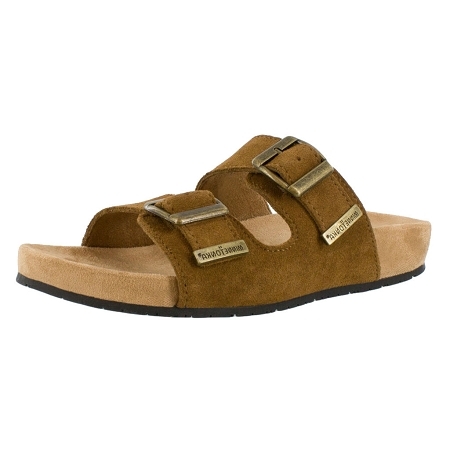 Overall, you can’t go wrong with any pair of these sandals. You’ll soon find that you’ll have yourself wondering how you ever thought any other pair of sandals from someplace else was good enough!